You are applying with the The Wilt Group. Your loan officer will be Andy Wilt, or one of our team loan officers licensed in the state for which you are applying for a loan. 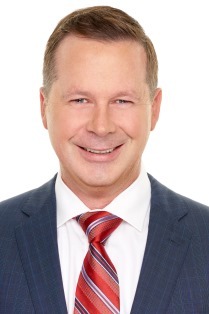 About Andy Wilt I have been originating mortgage loans since 1997 so I have I have seen the housing market at its best and I have seen the housing market at its worst. My unique perspective and experience allows me to provide clients with sound advice and guidance throughout the loan process. In todays mortgage environment it is important to work with a licensed professional who can help you cut through the red tape and provide you with honest answers and realistic expectations. Please allow me to show you the right way to buy a home.